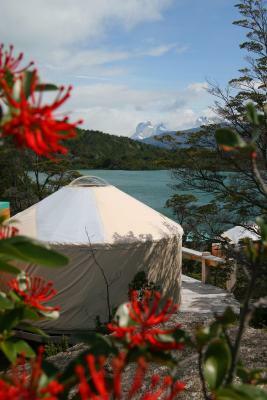 Lock in a great price for Patagonia Camp – rated 9.4 by recent guests! Everything! Staff was awesome, everyone without exception. I dare to say that 10 points rating underestimate the level of service. Beautiful location. 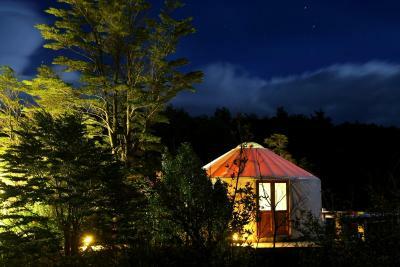 The yurts were fun and comfortable. The food was really good. The staff was most welcoming and genuine. 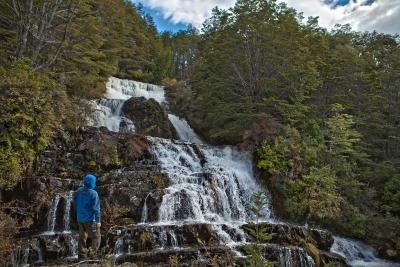 The guides were authentic and knowledgeable and the excursions were superb. 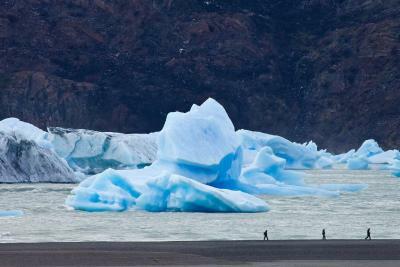 You could do strenuous parts of the W trek or mellow walks, we even did a little kayak on the local lake there! 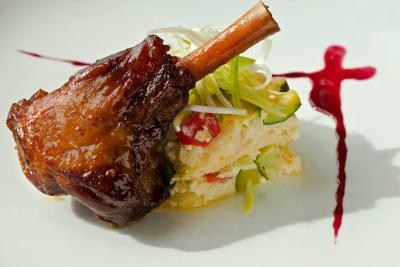 The food and service were stellar. What a great place! 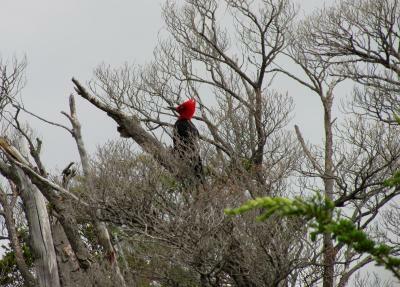 My wife and I loved it and there were families with grown kids and teenagers as well. Good vibes. Pricey but worth every penny and a great value. 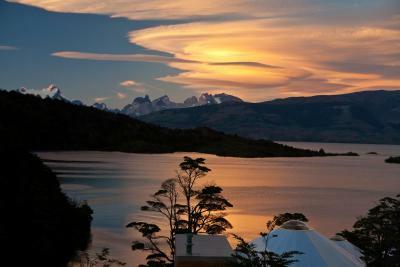 Patagonia Camp was amazing, I did not want to leave. The yurts were were cozy and nicely decorated. But the staff and their amazing attention to detail is really what makes a difference. Overall everyone’s missions is to make you feel like you are the most important guest and that your trip is going to be the best vacation you have ever had and they succeed very well in doing that. They know all guests by name, pay attention to what you want to get out of your time visiting and do what we it takes to enhance each day and every moment. You feel like you are staying at a friend or family home because you are welcomed by everyone. A bucket list experience. Truly wonderful. 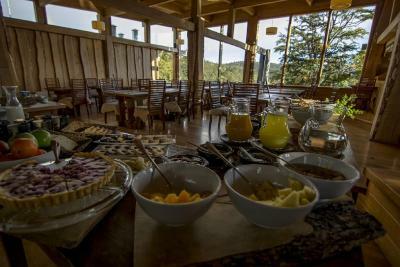 Everything was perfect from the yurt to the food to the guided hikes. Do not hesitate to book. It's so worth it! 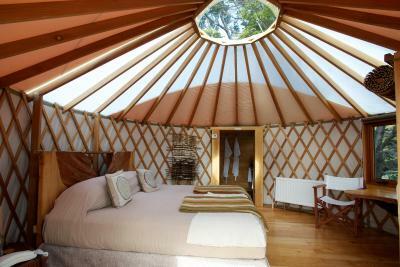 Loved the romantic yurt...luxurious and a gorgeous setting. The staff was top notch! Just be able to drive the roads in and out, we did and it was an adventure. They have a shuttle if you are squeamish about driving. An incredible dream come true!!! 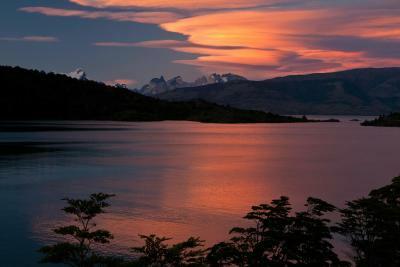 Torres Del Paine is absolutely stunning! The staff from the management to the reception to the service and guides was incredible. 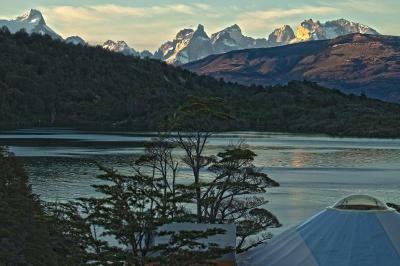 They all were so welcoming and more than happy to make sure your experience at Camp Patagonia was everything you wished for. 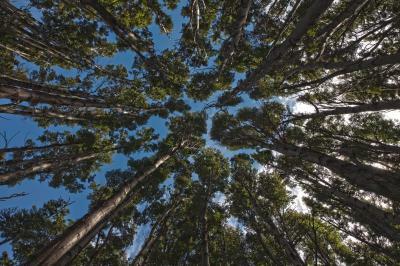 The whole environment is so beautiful. 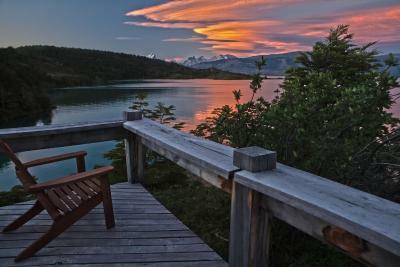 I can’t imagine a bad day at Camp Patagonia. Domes are private and charming. 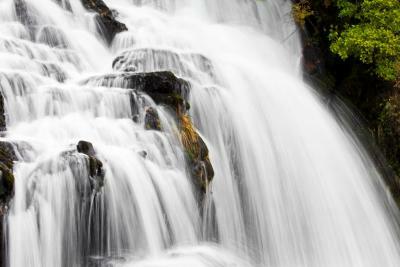 Good hikes, wonderful rest & views! Luxury Yurts on the edge of the lake.Every Need and Desire met It's a bit of a drive to the park but this is everything a Glamping resort should be and I've stayed at plenty, Kenya,Uganda,Tanzania,and the Amazon to name a few.This place was great! 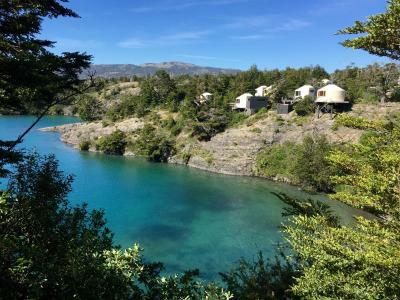 Patagonia Camp This rating is a reflection of how the property compares to the industry standard when it comes to price, facilities and services available. It's based on a self-evaluation by the property. Use this rating to help choose your stay! Patagonia Camp offers yurts, luxurious Mongolian-style tents, overlooking Toro Lake and Paine Massif in Torres del Paine. Free WiFi access is available in common areas and a buffet breakfast with homemade ingredients is served daily, and included in the price. 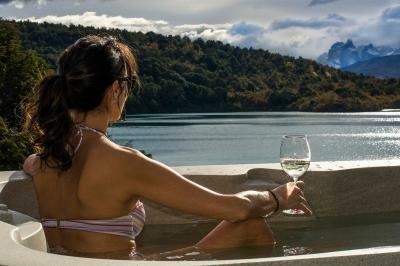 Here guests can choose from standard rates per night or all-inclusive packages which offer full-board, transfers and choices between 12 different guided excursions. 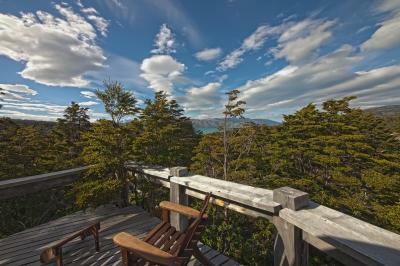 Guests with regular rates can join the excursions for an extra fee. 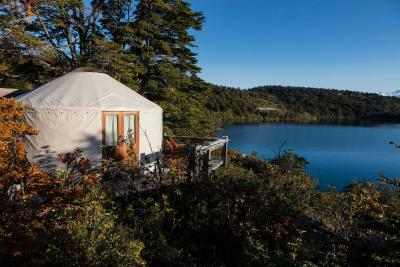 With private terraces offering scenic views of the lake and Cuernos del Paine, yurts are decorated with handcrafted furnishings made of local wood. 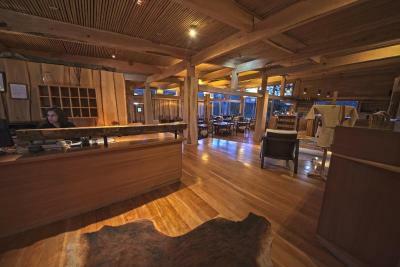 They feature king or double beds, central heating, a seating area and a private bathroom with biodegradable toiletries. 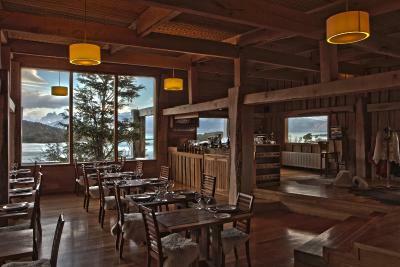 Specialties including Magellan’s Lamb are served for dinner at the restaurant, which also offers organic Chilean wines. Drinks and snacks can be enjoyed at the bar. 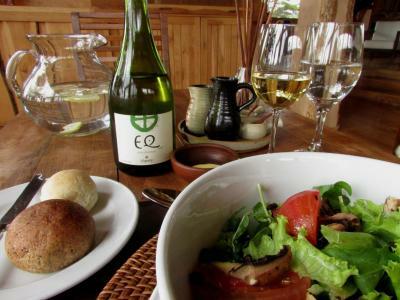 Lunch, dinner and drinks are complimentary for guests traveling with all-inclusive packages, otherwise these are available for an extra fee. 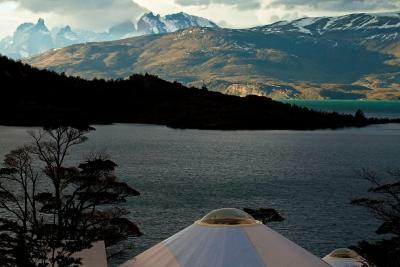 Patagonia Camp is 9.3 mi from Torres del Paine National Park, 46 mi from Puerto Natales and 193 mi from Punta Arenas city center. Shuttle services can be arranged for an extra fee and are included (round-trip) for guests with all-inclusive rates. 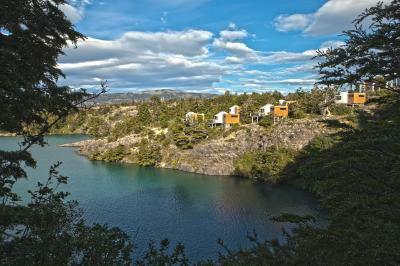 When would you like to stay at Patagonia Camp? 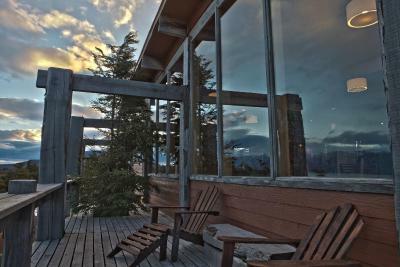 This yurt features either a king-size bed or 2 single beds, and features a private bathroom and a terrace offering scenic mountain and forest view. 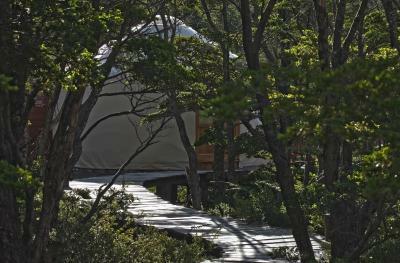 This yurt has a balcony, spa bath and seating area. 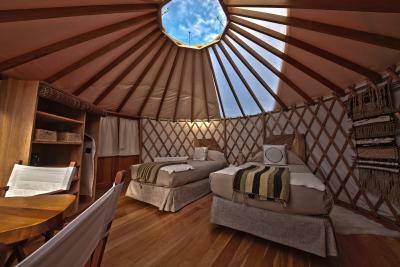 This yurt features a balcony and includes bathrobes. 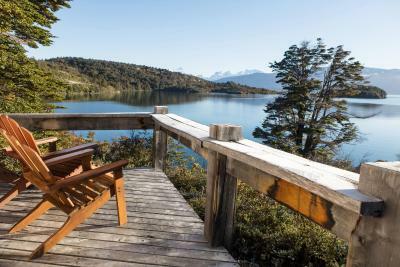 House Rules Patagonia Camp takes special requests – add in the next step! 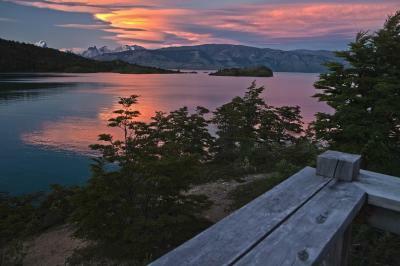 Patagonia Camp accepts these cards and reserves the right to temporarily hold an amount prior to arrival. 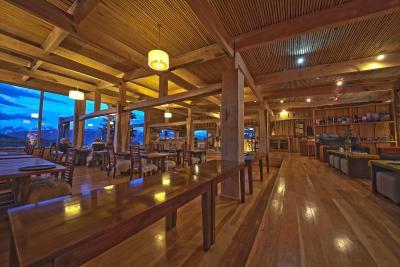 When making a reservation, the property offers regular rates and all-inclusive rates. Regular rates are per night and include breakfast only. 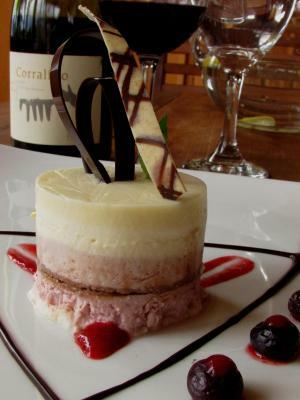 All-inclusive rates can be booked for 3, 4 or 5 nights and include all meals and several additional services. To see more details, please search 3, 4 or 5 nights and the package will be shown in the Double or Twin Tent All-Inclusive description. Pick-ups and shuttles are included only for the all-inclusive rates. 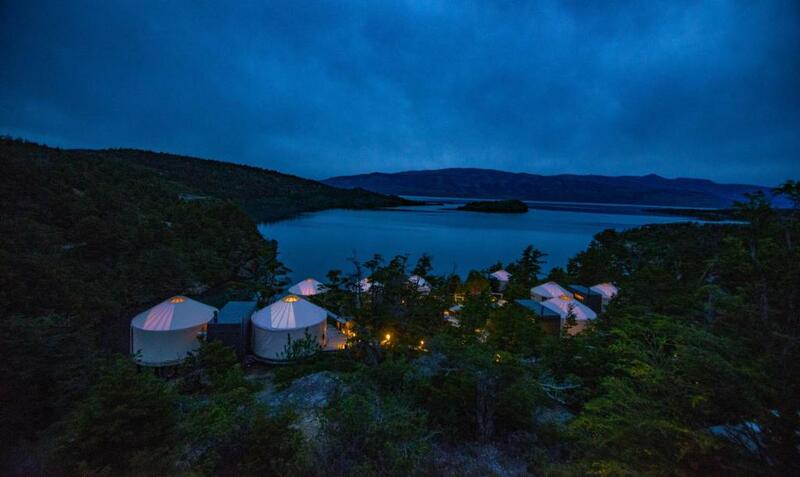 Please inform Patagonia Camp of your expected arrival time in advance. You can use the Special Requests box when booking, or contact the property directly using the contact details in your confirmation. Took over an hour to get to any treks. Food not that great. We had some things in our room that didn’t work upon arrival, which was odd for a luxury hotel (drain didn’t work). The meals wouldn’t always have a great vegetarian option available, so we’d have to ask for other things, which was frustrating (but whatever we got in the end was very tasty... ended up being a lot of salmon). We had some frustrations with the tour component of our stay (there weren’t many options we were interested in that others wanted to do, so they wanted to make us pay for a private tour), but we ended up sorting it out with the head of excursions... it just made for a stressful and unenjoyable evening one night. We had one great lunch on an excursion and one soggy sandwich, which could have been better. Noisy in the morning, wooden chair on terrace almost fell apart, dinner was very expensive and was mediocre at best (due to the location, it is almost not possible to eat somewhere else), staff is friendly however they are too much present and react over the top enthusiastic (a bit fake). Breakfast was mediocre as well. Too expensive. 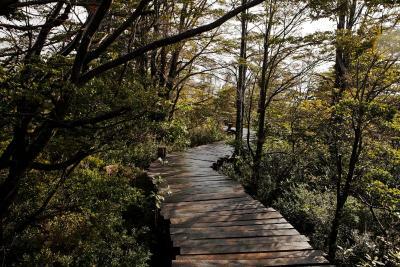 The steps to and from the yurts are all wood and rustic. I could see someone falling, perhaps strips of wood to define the end of each step would help. 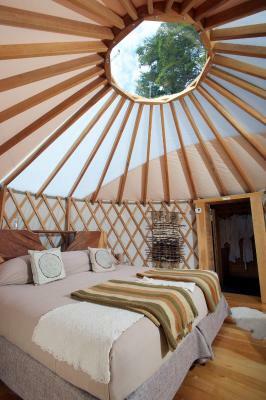 Yurts are gorgeous but window covering over the entry door could be thicker to keep out the night lights. Amazing place amazing stuff, super high end! We could listen to car engines at the parking from our room.